Summer will be gone before we know it, so lets enjoy the beautiful weather while we have it. This is a great oppertunity to get to know some of your fellow dancers a little better and ejoy the outdoors. 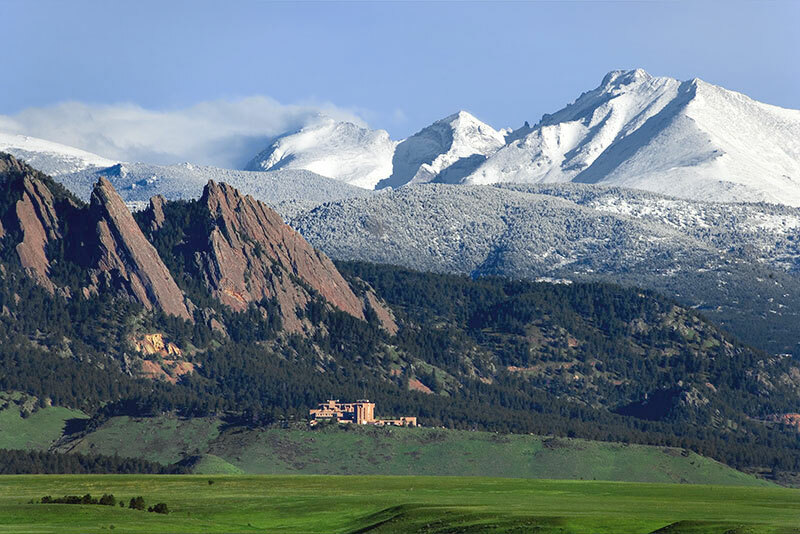 We will be hiking in Boulder starting at NCAR (National Center for Atmospheric Research). We will meet at the NCAR parking lot at 10:30 am. Plan on spending at most 2 or 3 hours hiking, exploring, eating, etc. According to Google, the distance is 2.4 miles each way. We can have lunch at the Chautauqua Dining Hall.